Working closely with leading aerospace, defence and sub-sea companies, Martech has designed and manufactured a diverse range of test, measurement, control and instrumentation solutions. Sometimes working to minimal specifications and where the end application was not divulged due to issues of defence secrecy, Martech has built up a wealth of expertise. Expanding into the wider defence, aerospace and subsea sectors, Martech has designed and manufactured custom electronic hardware and mechanical solutions for many leading companies, covering research and trials, production line testing, and field test & calibration. 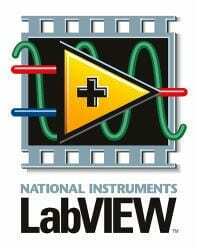 Depending on the complexity of the end solution and customer requirements Martech works with a wide range of technologies from in-house micro-controller based hardware to National Instruments and LabVIEW solutions, often, a combination of both.